It feels apt that we have a story about the prominence debate on our front page this week. Selecting which story to put on the cover of a weekly print magazine feels like quite an analogue decision when so much of Broadcast’s content is consumed online – but it is important. The choice helps drive readership and, more importantly, signifies importance to our subscribers – ‘we think you need to see this’ is the implicit message. It’s much the same with broadcasting. In a world so digital that the term itself feels redundant, finding ways to ensure content is not missed is increasingly difficult. And that difficulty is deeply threatening for Britain’s public service broadcasters. The big problem, however, is that the gap between what Ofcom has the power to regulate (existing TV services) and the space where so much viewing is migrating to (smart TV, streaming sticks and SVoD services) is so vast. You can’t blame the regulator for sticking to its remit, even if its remit seems to be hopelessly out of date. All of which means the PSBs need to run a political campaign to ensure the issue gains sufficient prominence in the government’s thinking that it is prepared to legislate. Even if that argument is won, they will have to wait while the work is done. It all feels rather distant. In the mean time, those broadcasters need to do themselves some favours by sweating their programming assets as hard as possible and playing smarter when it comes to attribution and availability. The End Of The F***ing World was a quirky masterpiece for Channel 4 that seemed to generate far more buzz for Netflix than for its originating broadcaster, due to a muddled distribution strategy and the relative sophistication of the Netflix platform. But that pales in comparison with ITV’s decision to sell the back catalogue of Love Island (pictured) to the SVoD giant. The ITV2 smash is a phenomenon. In the Media Business Insight (Broadcast’s publisher) office kitchen each morning, the previous night’s trysts between Hayley and Eyal, Wes and Laura are discussed enthusiastically by the show’s target audience. 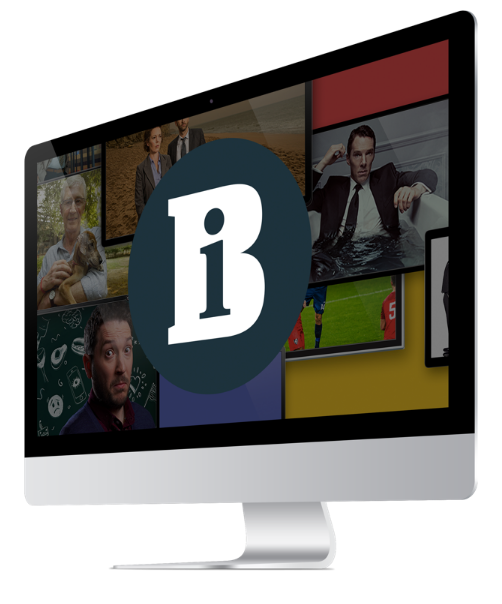 Yet instead of cultivating what should be a captive audience in the ITV Hub, the broadcaster has sent them scurrying to Netflix to (re)watch the show’s back catalogue, free from advertising breaks. I’m not privy to the terms of the deal, but from the outside it looks like a short-term pay day with long-term implications. The PSBs need to be careful that they aren’t unwittingly feeding the beast that is coming to eat them.